We provide fast and efficient service to our customers. We know how important it is to you that we respond to not only plumbing emergencies on a timely basis but non-critical jobs as well. Our team of technicians are experts in the plumbing & rooter industry and have years of hands-on experience, providing excellent services throughout Ventura County and surrounding areas. We’re available 24-hours on a daily basis for emergency plumbing situations, making us able to promptly respond to time-sensitive situations. 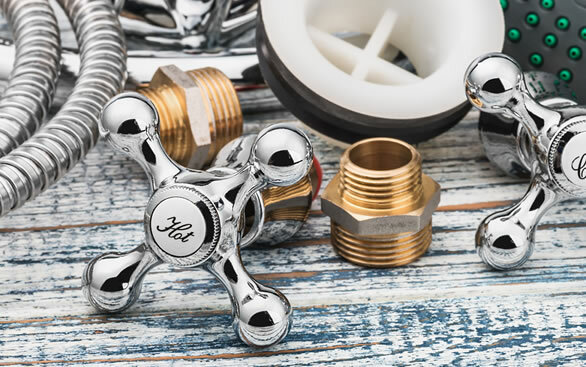 In this history-rich county, we proudly provide timely and cost-effective plumbing services to anyone. This is only possible with our professional crew, who are trained to always gives their best to provide quality services.